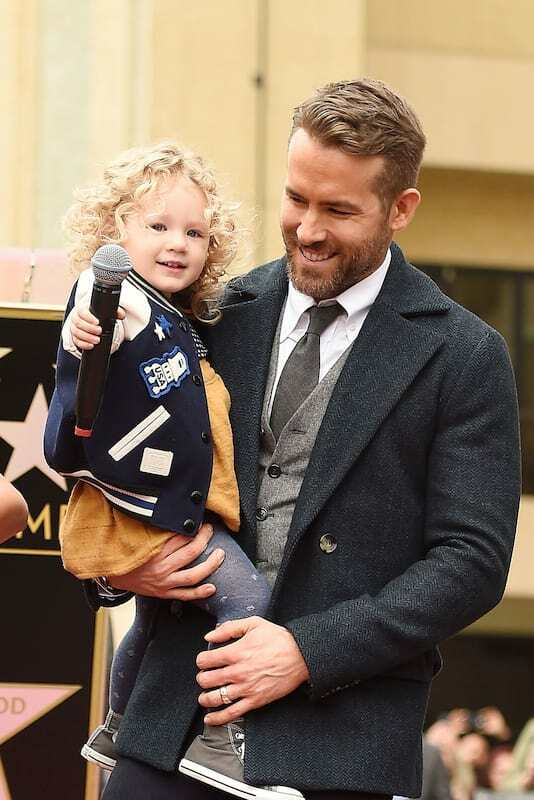 Ryan Reynolds and wife Blake Lively swanned of to Disneyland recently without their daughters and the actor’s reason for doing so is absolutely savage. The Hollywood pair booked a romantic Christmas trip in December, but ominously chose to go without their eldest daughter James, the Daily Mail reports. Brutal Ryan clearly found the whole leaving-his-daughter-at-home-thing, while he enjoyed his holiday highly amusing as he took to Twitter to share the joke. The 40-year-old actor and now dad to two daughters, savagely revealed James is ‘obsessed with Mickey Mouse’ which is why he went there, so he could come home and tell her all about it. He’s not exactly afraid to poke fun at his two-year-old daughter, having previously shared a post ribbing his toddler in the summer. This morning, my daughter said, “quiche” which means she’s smart, hungry and an a******. There are no limits to his meanness as he’s now started to mock baby Ines too. Who knew the Deadpool star could be so harsh?